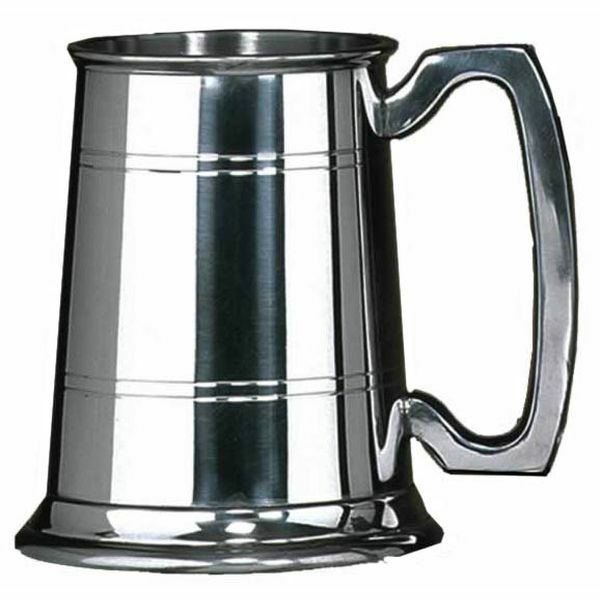 This Rutland half pint Sheffield Pewter Tankard makes a perfect gift. For an additional cost, the tankard may be supplied in a gift box. The postage rate for this personalised sheffield pewter half pint tankard is Band B.